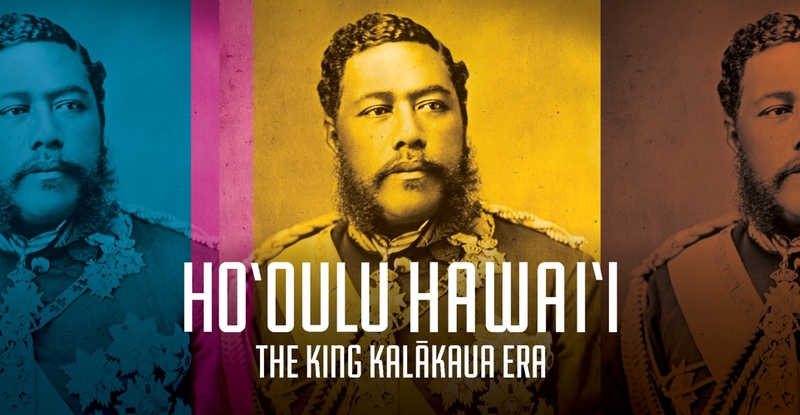 Sep 28: Tradition meets innovation in honor of Ho'oulu Hawai'i: The King Kalākaua Era. 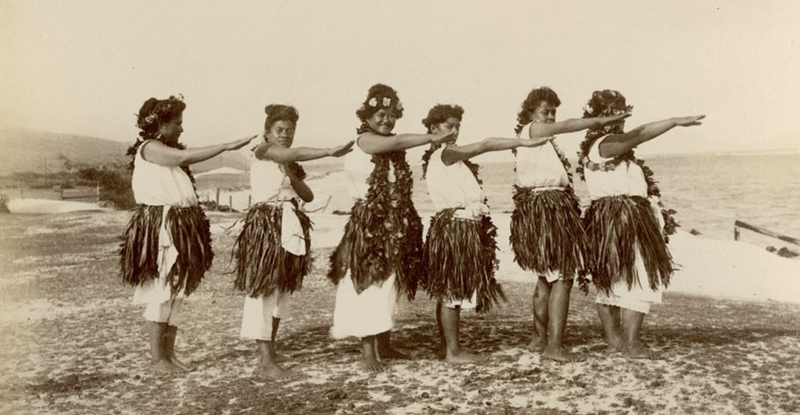 Nov 18: Learn about hula and make art inspired by Ho‘oulu Hawai‘i: The King Kalākaua Era! Opening blessing and reception, Sep 15: Open to the public. 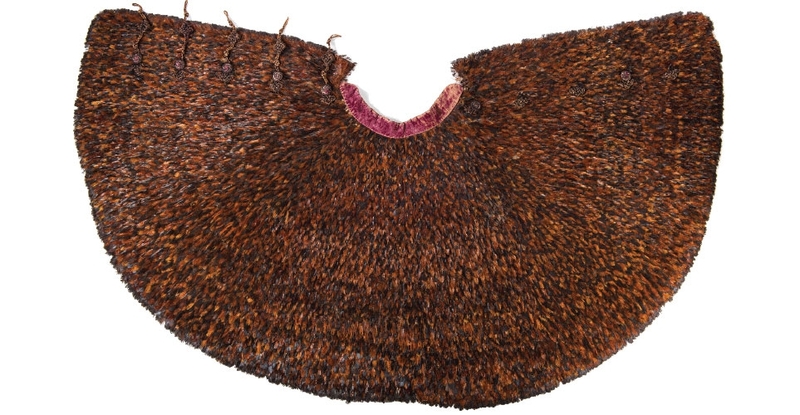 Free museum admission for kama‘āina with state-issued ID. Both Beretania and Spalding House cafés closed for regular service. Free parking available at the Art School. 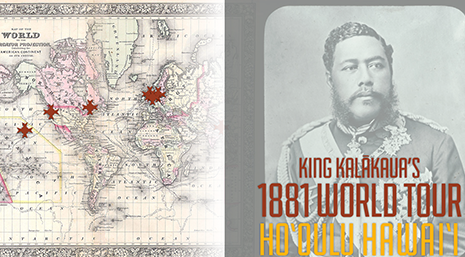 Learn more about Kalākaua's trip around the world in 1881 with this interactive StoryMap. Click the image below to start exploring. 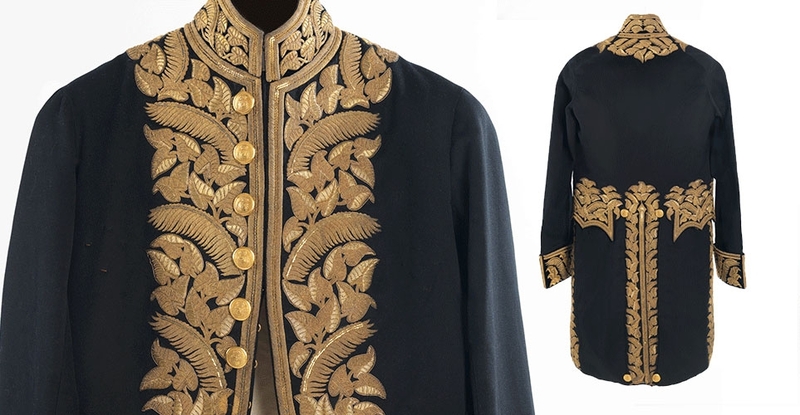 This exhibition is made possible by the Ohuokalani Charitable Foundation, Judy Pyle and Wayne Pitluck, Allison Holt Gendreau and Keith Gendreau, Laura and Donald Goo, Linda and Michael Horikawa, the Dolores Furtado Martin Foundation, and Jean E. Rolles.